Thinking about training as a hairdresser but unsure of the best place to get info on the best course for you? Working as a freelance hairdresser and need some advice on how to boost business or stay on-trend? Love working in the hairdressing industry and want to find out how you can give back and donate to those in need? 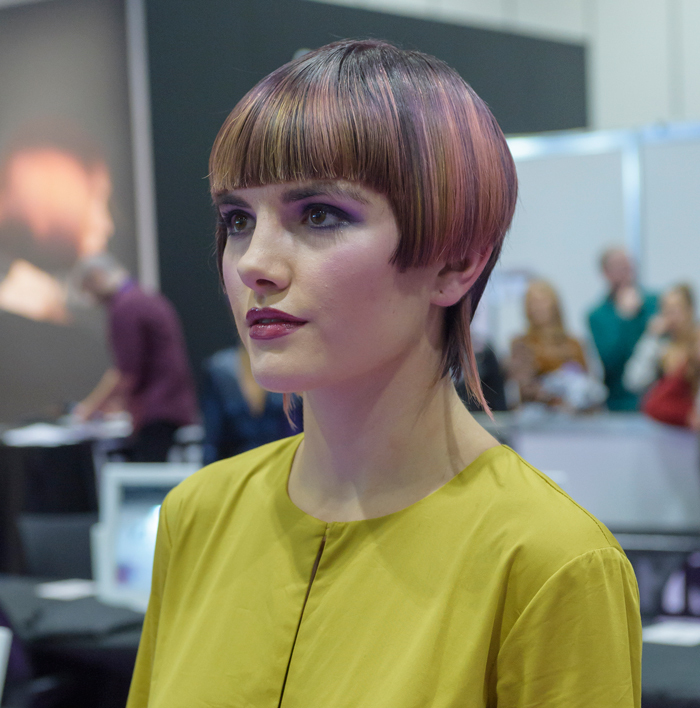 The HJi Hair Industry Organisations and Associates section is the place for you to find all of this information and answers to some of the questions that come up when working in the hairdressing industry. The Fellowship’s Project X Team learn to sell themselves! The Freelance Hair and Beauty Federation is a non profit organisation that exists to promote the Interests of freelance Hair stylists and Beauty Therapists within the industry and to provide benefits and services for its members, including Total Business Solutions, training opportunities and much more. Hair & Beauty Benevolent (HABB) is the official industry charity, dedicated to helping hair and beauty professionals facing difficulties in life. Since 1853, HABB has offered financial support and funding to individuals and their families facing illness, bereavement or financial hardship. Anyone working in the hair and beauty industry can become a member and the annual membership fee can make a world of difference to those that need it most. 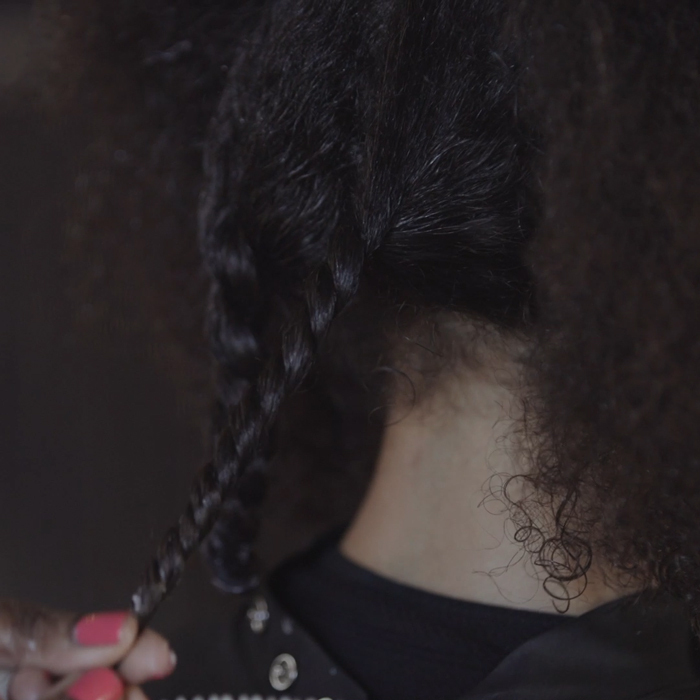 Habia is the government-approved standards setting body for hair, beauty, nails, spa therapy, barbering and African-Caribbean hairdressing, and creates the standards that form the basis of all qualifications including NVQs, SVQs, Apprenticeships, Diplomas and Foundation degrees, as well as industry codes of practice. They can provide key information on aany queries you may have concerning qualifications and education in the hairdressing and beauty industries. 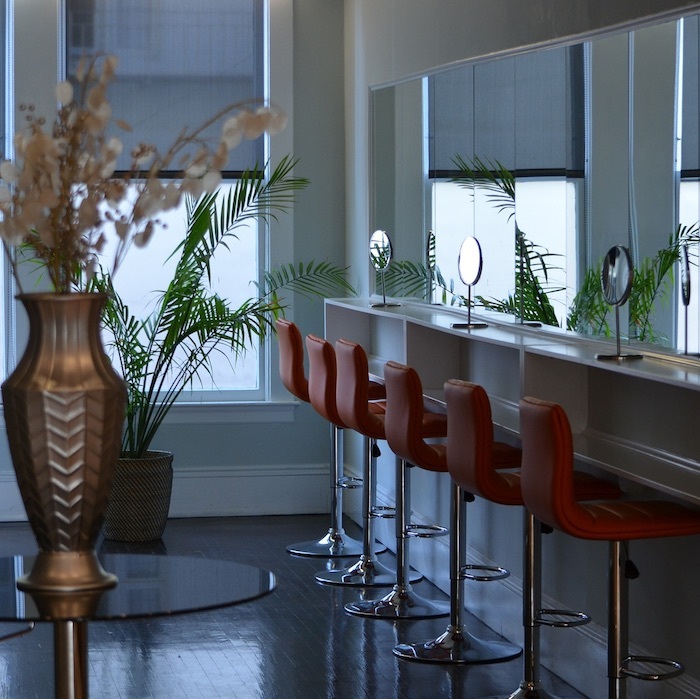 Since 1942 membership of the National Hairdressers’ Federation (NHF) has been open to all salon owners and self employed hairdressers and beauticians working in a salon. The NHF exists to advance, defend, help, protect, promote and represent the interests of members in every possible way striving to help you be more effective and efficient in your salon, to assist when in trouble, and to ensure that your voice is heard in Government circles whenever issues arise that will affect you and your business. The NHF is the largest organisation representing salon owners in this country with 7,000 members owning more than 11,000 salons between them. Together they make one powerful team.